Diabetes is challenging and complicated, but your life with diabetes doesn't have to be. 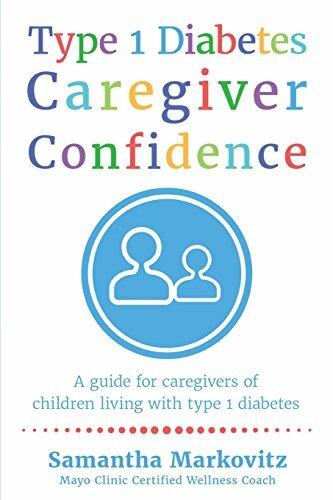 From initial diagnosis to the day-to-day details, receive compassionate support, tailored knowledge, and reassurance from someone who navigates the same highs and lows of type 1 diabetes that your family deals with at home, school, work, and everywhere else that life takes you. Interested in teaming up with a certified wellness coach to achieve your family's diabetes goals? You have come to the right place. 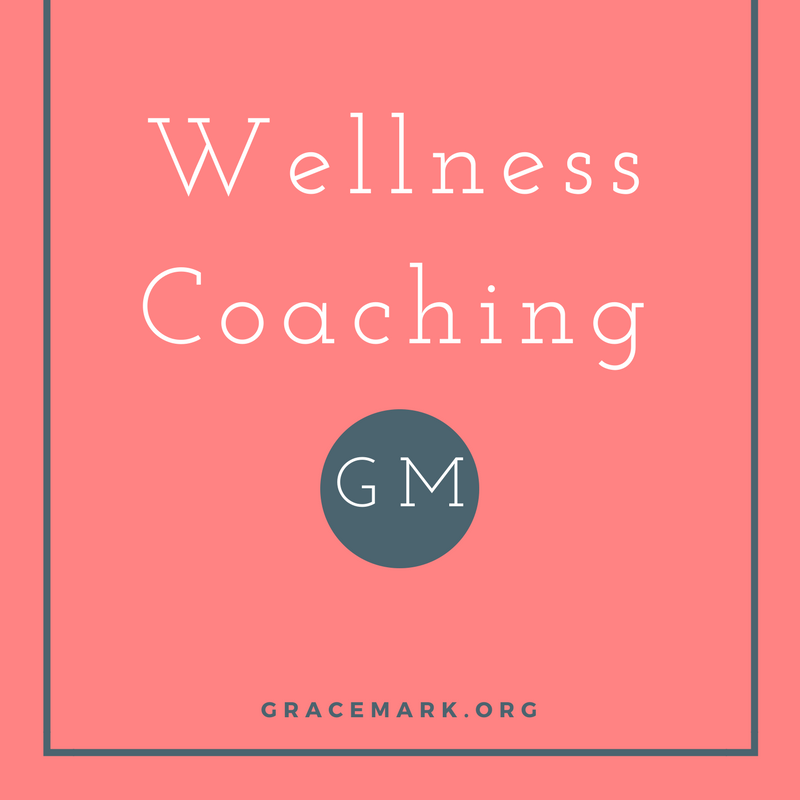 Click below to learn more about GraceMark's coaching services. Read posts about life with diabetes, points of gratitude from the day-to-day, and everything in between.